Join 20,000+ Happy Customers in 700+ Cities. At GuruSquad, we don’t look at ourselves as a software-driven company. We look at ourselves as a user-driven company. Our end goal is not to create software. Our end goal is to solve problems. This philosophy creates opportunities for our company and provides solutions for our customers, solutions that can make replicating, migrating and synchronizing your data an effortless and worry-free proposition for them each and every day. You can call this a win-win strategy. We call it good business. It’s a philosophy that knows no borders. 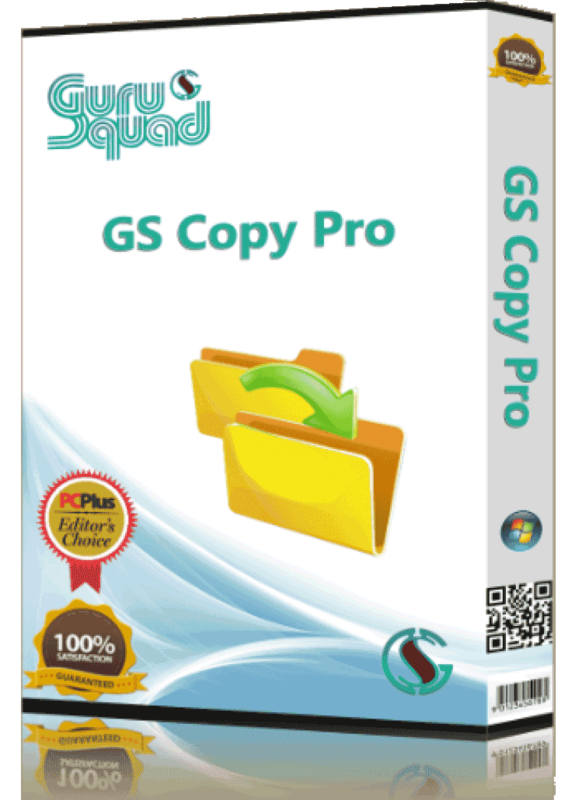 GS RichCopy 360 Folder Copying Suite is widely used in several fortune 500 companies in the United States and more than 10,000 customers. 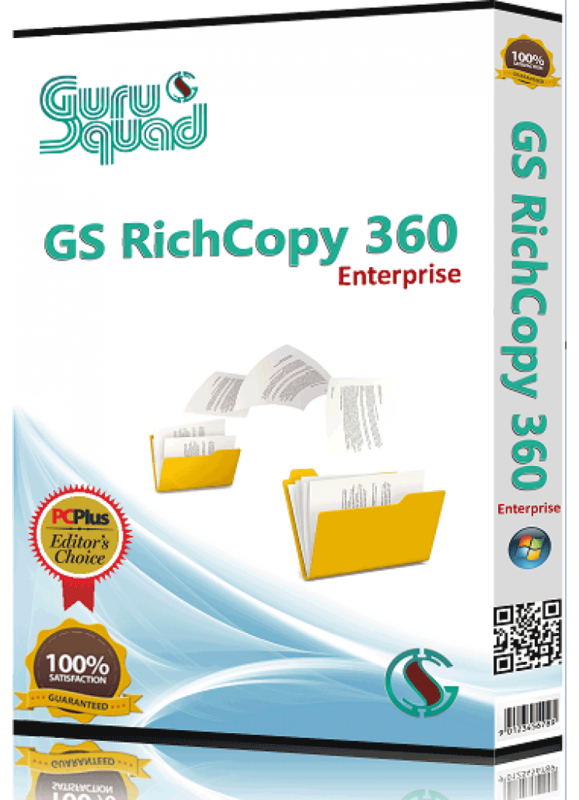 It has..
GS RichCopy 360 Enterprise – More Powerful than Ever! Not all applications are built for today’s demanding enterprise networks. Enterpris..
GSCopyPro is a single command-line tool (CLI) that can copy, replicate and move files from one folder to another. This folder can be on the same ma..
360 Enterprise is bandwidth friendly thanks to a feature called Block Copy which utilizes byte level replication so that only modified data within your files is transferred. 360 Enterprise automatically detects file changes which then trigger jobs so files get copied in dependable automated fashion. Don’t distribute corrupted files throughout your network. Before a modified file is replicated, 360 Enterprise copies the original file at the destination target location. Copy files over to the other side of your firewall or copy them to a remote share hosted in the cloud utilizing tunnel encryption through a single port. Run 1,000 jobs in less than 2 minutes by using CSV files to create bulk import jobs. Importing is simple with only a few mouse clicks and job completions are confirmed. Whether a single site or a hybrid cloud, 360 Enterprise was designed for the stringent demands of today’s enterprises that demand automation, elasticity and security. We needed a tool that copied our open and locked files like excel, PST archieve files to server from user machines. GSCopy Pro was the only tool that could do that with issue. Easy and flexible. Alternative options were super expensive. Just want to let you know that i've purchased licence for all of my servers. GSCopy Pro works flawlessly and it's a snap to set up. I wish that all software works so well. You guys are life saviors. We had to migrate more than 15 million files to a new server and none of the data replication software we found could handle them. 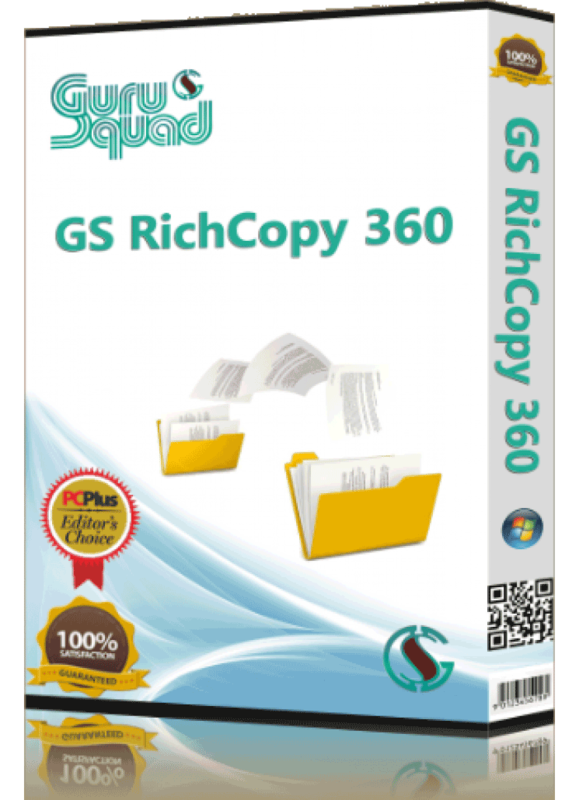 Your GS RichCopy 360 was recommended to me by another IT colleague of mine and it was the best recommendation. Your software was very easy to use and did the work just right. Thank you once again. In an office as busy as ours where we have to deal with a lot of small and large files. We needed something to replicate our data to DR [Disaster Recovery]. Your software was very reasonably priced where we have loaded on all of our files an application servers. Your product as your sales guy said, it is really simple to use, yet it is powerful like no other. We needed something to replicate all of our data from the regional offices (stations) back to our data centers for backup purposes. Finding a backup software or data synchronization software that is solid yet still affordable was nearly impossible. We needed more than 200 licenses to cover our data replicaiton from all servers. Your product [GS RichCopy 360] was the only one that provided all we needed and did not have to go through procurement battle with finance to get it approved. Thank God we do not have to create backup robocopy scripts. It was really hard to manage.